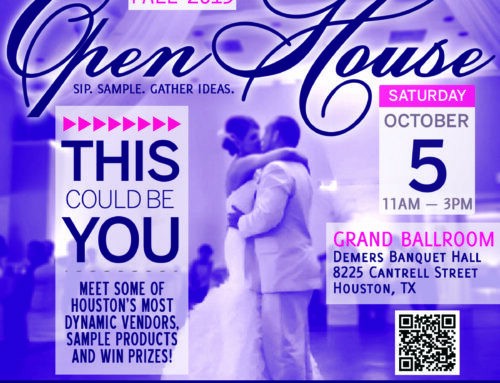 Join us March 2 from 2:00 – 6:00 at Demers Banquet Hall and meet some of Houston’s most dynamic vendors including DJ MOE Betta, Blinged Bouquet, 7DStudioz Photography | Daniel T Davis, Rose Tello Photography, Licensed Officiant Gary Horenkamp, Unik Lounge Furniture & Party Rentals, Starwood Preferred Guest®, Enchanted Vizions Premier Events and Decor Rental Company, Nohemi Biz #Wraps!!! 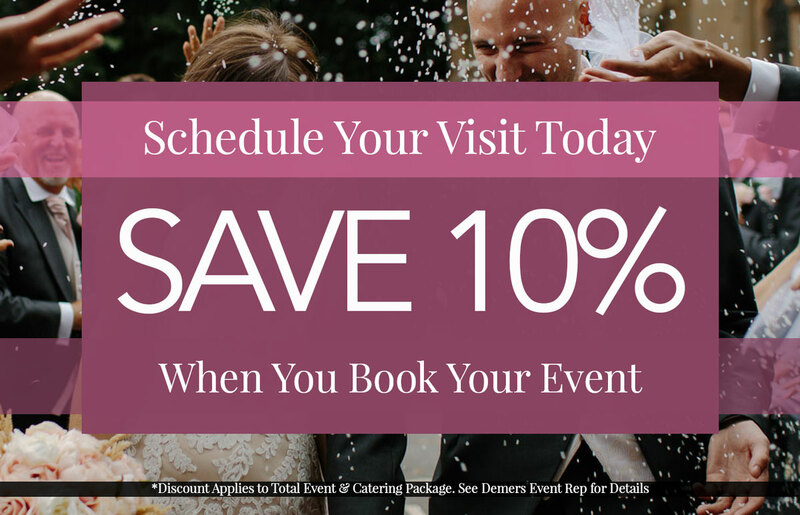 SUN Mar 2, 2014 | SAVE 5% OFF WEDDING PACKAGES! 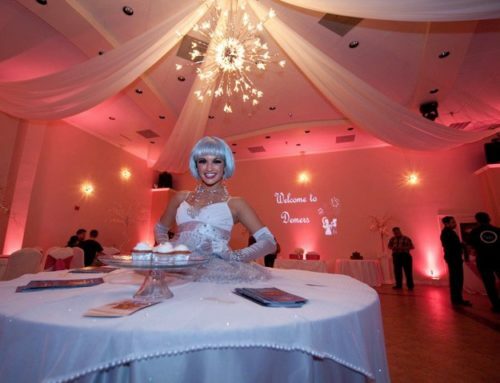 Sample Astral Catering Houston‘s exquisite complimentary Hors D’oeuvres & Mimosa Bar. Complimentary Valet, Door Prizes, Swag Bags, #WobbleForAWeddingCake Contest & MORE!!! 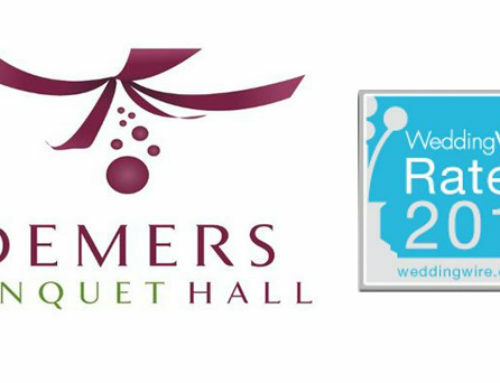 ALL BRIDES WILL RECEIVE 5% OFF DEMERS WEDDING PACKAGES JUST FOR ATTENDING! DON’T MISS THIS SEMI ANNUAL EVENT! 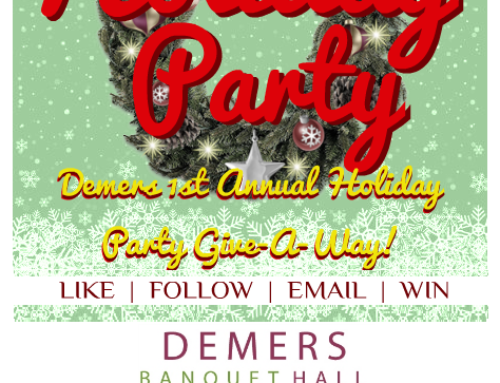 This is your opportunity to see Demers’ Grand Ballroom fully decorated & meet our team! 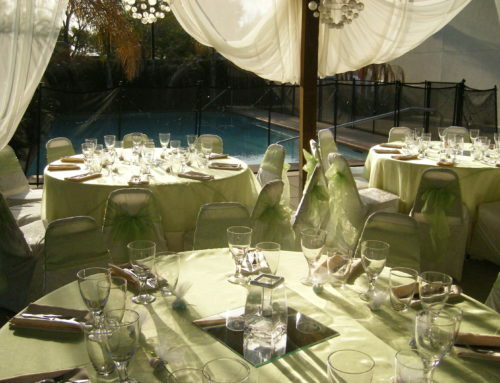 Check out our Orchid Room & Poolside Gazebo…perfect for Baby/Bridal Showers & Pool Parties, respectively!